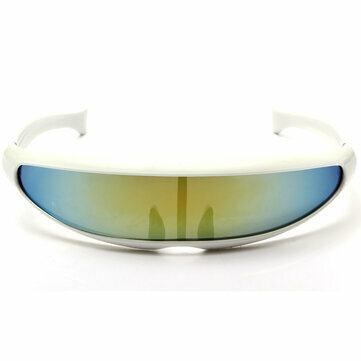 Stylish and trendy design, giving you a futuristic look. Giving your eye special care, protecting them from the harmful Ultraviolet. Please make sure the style you choose before order.